We have been serving our community over twenty years and we insure quality, excellence and honesty for all our clients. With hard work, dedications and imagination we make the impossible possible. Our master craftsman and heart of the business at OKG Jewelry, George Azatyan, was born and raised in Armenia. Learning and perfecting unique designs and techniques, he become a true craftsman and till today applies this same European elegance and quality to each design. The majority of our diamonds come from Antwerp, Belgium, the diamond capitol of the world. 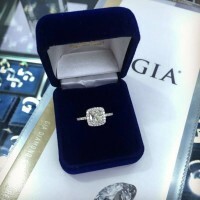 We hand select the finest cut diamonds especially for our valued clients. 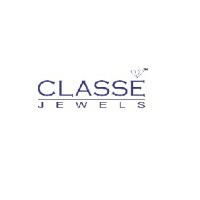 Even though our specialty is jewelry, we care more about the customer’s satisfaction. It is our goal to have every customer leave our store with complete trust in us. 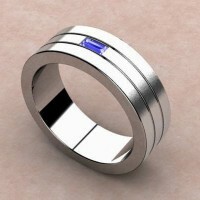 Kezef Creations – Well-designed and highly attractive jewelry – Brooklyn, NY, US. 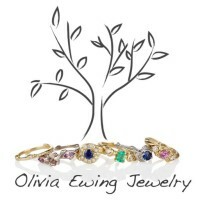 Olivia Ewing Jewelry – Bedminster, NJ, US. Fantasy Diamonds LLC – New York, US.